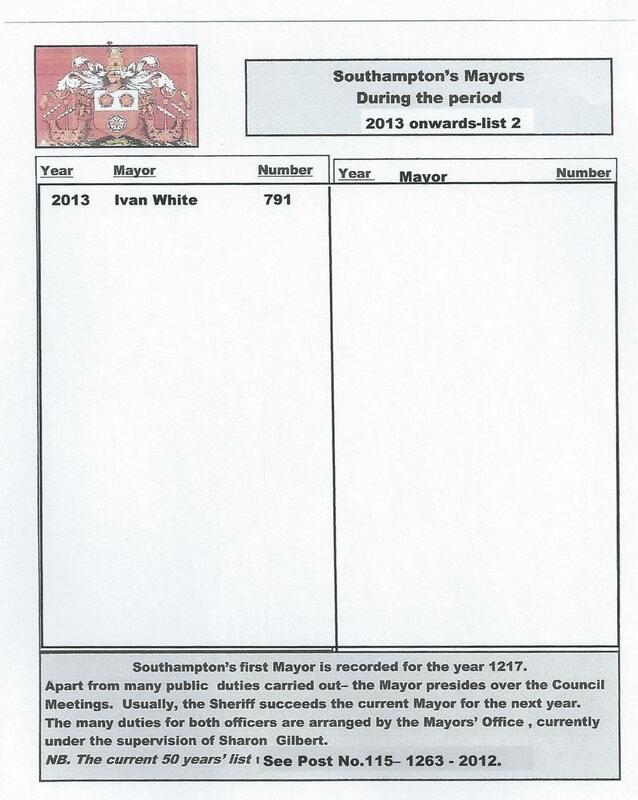 Clr. 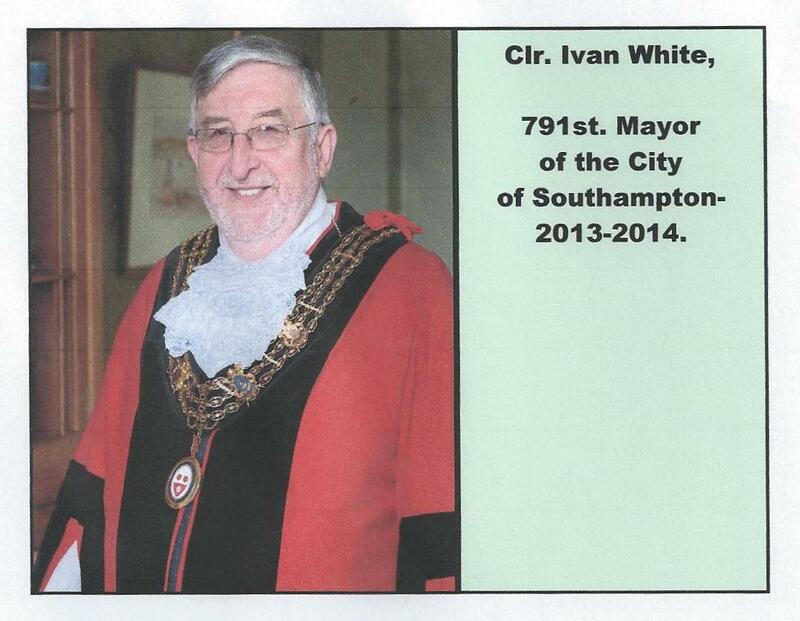 Ivan White-791st. 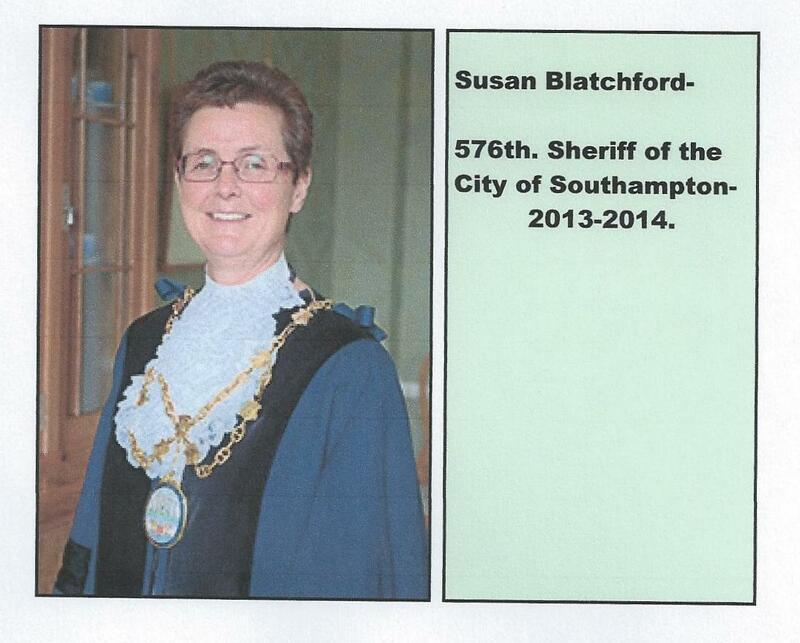 Mayor of the City of Southampton-2013-2014.